Update: Attorneys for Senator Bill Nelson's campaign filed a lawsuit Tuesday afternoon seeking to extend the recount deadline. According to Nelson's campaign, he has argued that all local elections officials in Florida counties should be allowed all the time they need to finish the recount. On Monday, Nelson accused Scott, of "using his power of governor to undermine the voting process," and has called on Scott to "remove himself" from the recount process that will determine the winner of their race. 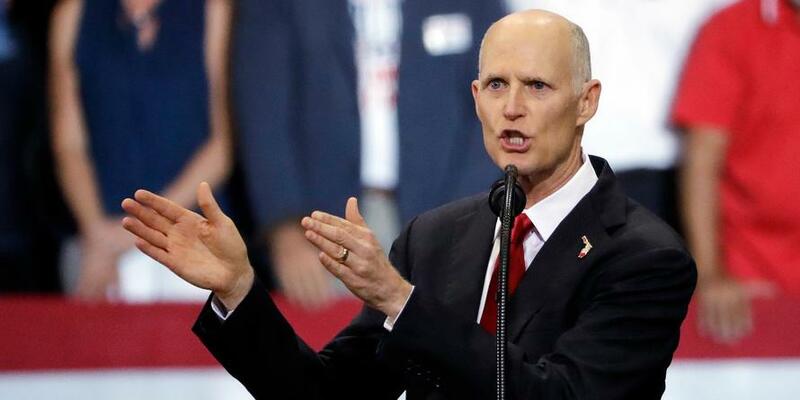 A spokesperson for Scott responded to Nelson's claims Monday, saying in a statement: "The recount is being managed by the individual and independent Supervisors of Elections in all 67 counties," adding. 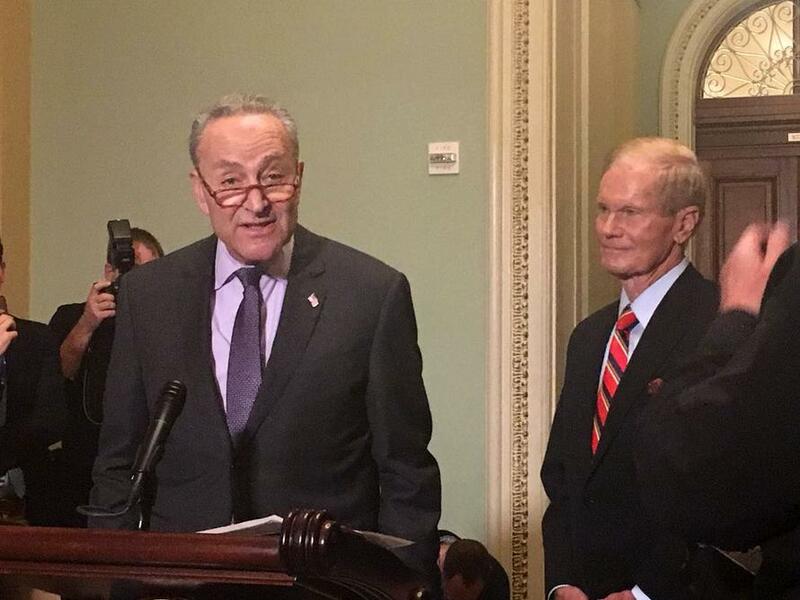 "If Bill Nelson has an issue with the way the recount is being run, he should take it up with them."